anyone use lod tire carrier? Thread: anyone use lod tire carrier? 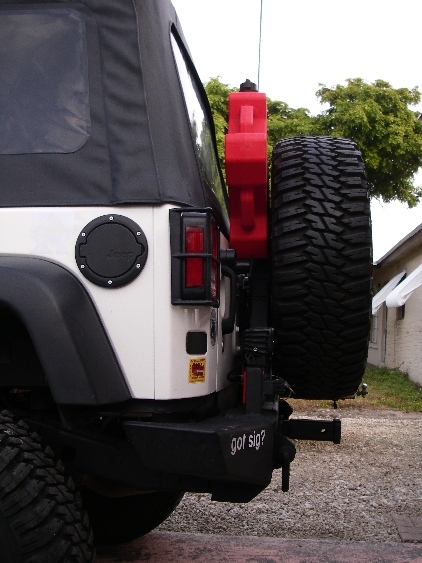 I was looking on lod's web site and their tire carrier rear bumper looks to be sturdy and at 450 ish its nice looking. 2 clevis hitches and a 2" reciever. Pm 03Sahara. I'm pretty sure he had that one then switched to Bersrk's. I think he sold it to Nick, so you can pm him too. 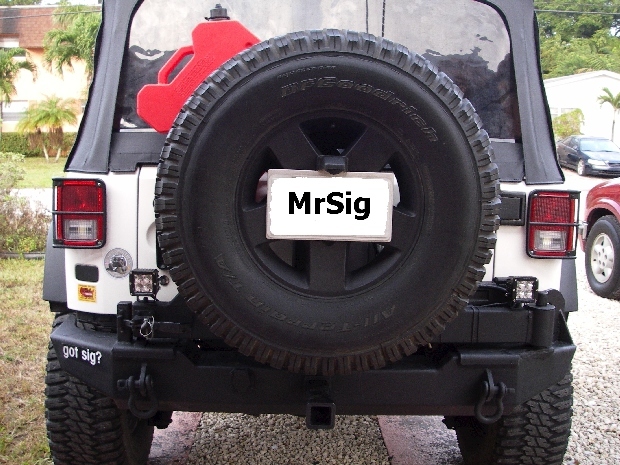 Had one on my 98TJ, was a nice inexpensive, solid bumper. Not fancy, not a lot of bells and whistles but it did what I needed it to do, carry an oversized spare and give a couple of recover points on the back. Now if I was to reccomend something it would be Eddies bumpers(BSERK). Overengineered, super heavy-duty, and can't beat the price. Top notch workmanship too. Uses all the right components and can tweak it however you want. Goundpounder Fab is his Ebay store. 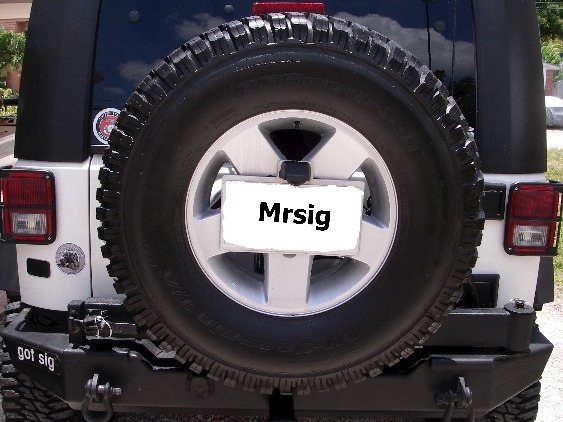 I have their front and rear bumpers and they are made great! They can take a lot off road use and they install very easy too! I have one and it has worked out very well and it held up to pulling stumps out and it is well worth the money. I will buy another one when I get another jeep and pluse they are made about 20 min from my house.